Unmatched Personal Care. Our member offices are dedicated to maintaining the special relationship between you and your family eye doctor. Decisions regarding your eye health are made in the office and are based upon what is best for your eyes. Advanced Eye Care Services. Vision Source members include some of the most prestigious eye doctors in the country. In addition to serving their patients, our member doctors also serve as professors and lecturers; as officers of local, state and national professional associations; and as research associates for clinical trials of new products and treatments. State-of-the-Art Technology. Because of the size and reputation of the Vision Source network, manufacturers look to Vision Source members first to introduce new instruments and diagnostic equipment. Therefore, our member offices are on the leading edge of technology in eye health care and are able to offer the most advanced vision care available. High-Quality Vision Products. Meet all your eye care needs under one roof. 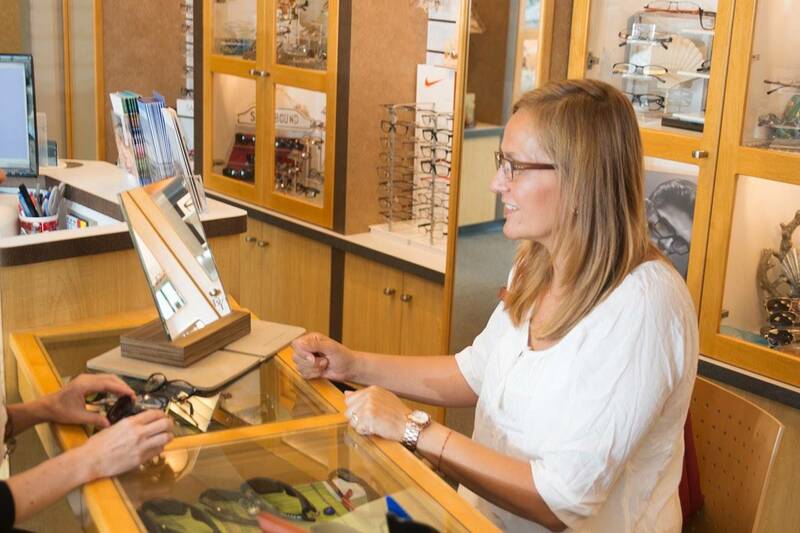 Your Vision Source member doctor provides vision exams and evaluations as well as a wide variety of contact lenses, frames and spectacle lenses.